Bonn, 9 May 2016 - On 26-27 April 2016 the First Meeting of Signatories of the High Andean Flamingos MOU took place in Cuzco (Peru). 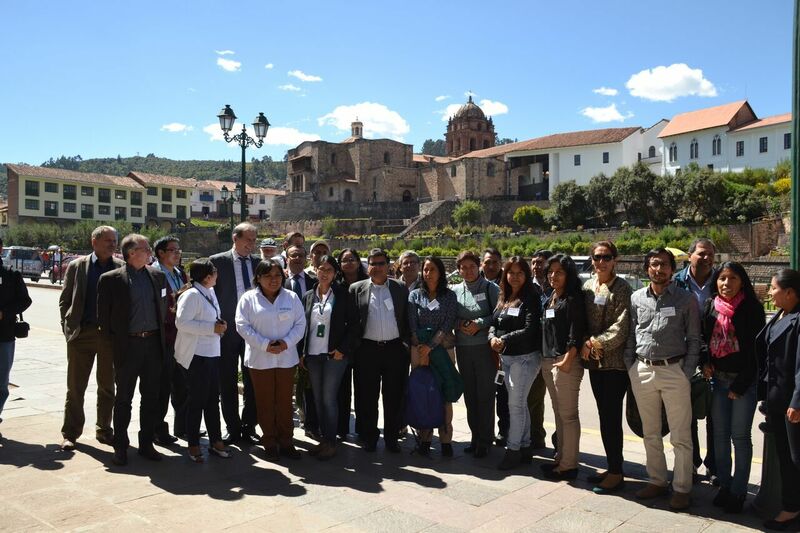 The meeting was attended by representatives of Bolivia, Chile and Peru, which are the three signatories of the MOU, and a number of observers including the Ramsar Convention Secretariat. 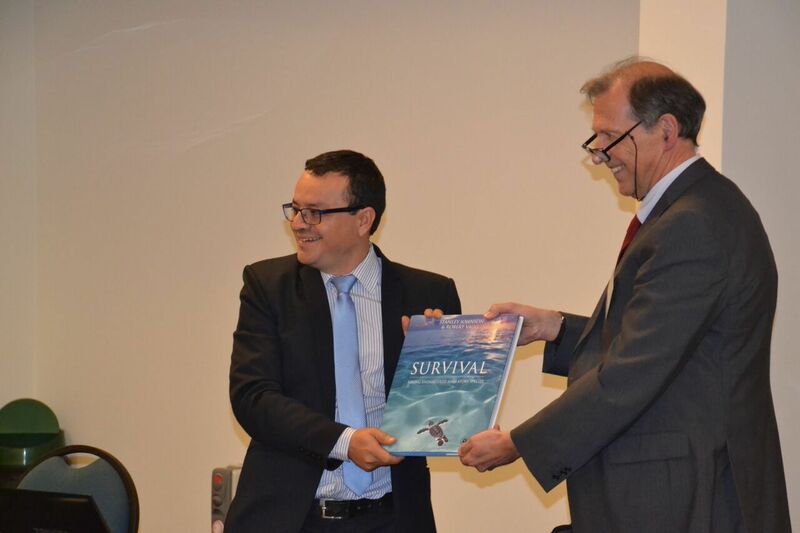 Experts from France and Spain also came as representatives of the European Union to share their experience in the conservation and management of flamingo species. 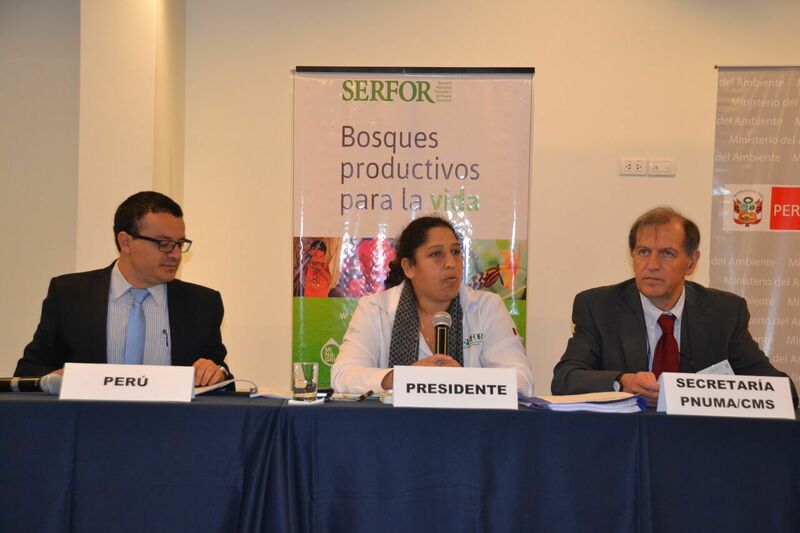 The meeting was chaired by CMS Focal Point Ms Fabiola Muñóz Dodero, Executive Director of the National Forestry and Fauna Service (SERFOR), which operates under the Ministry of Agriculture. In her absence the Chair was taken by Mr Mirbel Epiquien, General Director of Sustainable Management of Forests and Fauna, also from SERFOR. 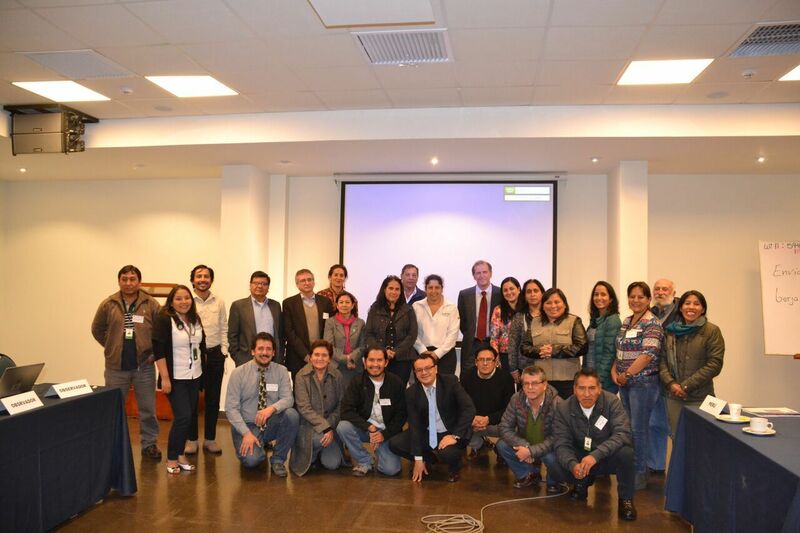 Other representatives from Peru included the Ministry of Environment, the Protected Areas Service (SERNANP) and several universities and NGOs. The meeting unanimously agreed to include the Chilean Flamingo (Phoenicopterus chilensis) under the MOU, in addition to the two species already covered, the Andean Flamingo (Phoenicoparrus andinus) and the James Flamingo (Phoenicoparrus jamesi). The Chilean Flamingo is a Near Threatened species that breeds in central Peru, Bolivia, Argentina, Chile and sometimes erratically in Paraguay, with a few wintering in Uruguay and south-eastern Brazil. The total population is estimated at 300,000 individuals. To make the listing effective, a detailed proposal for the inclusion of this species will be prepared and submitted to the next Meeting of Signatories (MOS) for its adoption. Another highlight of the meeting was the adoption of a detailed Action Plan for the Flamingos MOU. The Action Plan was thoroughly discussed during the MOS and finally agreed. It includes provisions on interinstitutional coordination, monitoring and research, conservation and management, and education and public awareness. It was agreed to undertake simultaneous surveys of the flamingos in all Range States every five years, and national surveys every year. 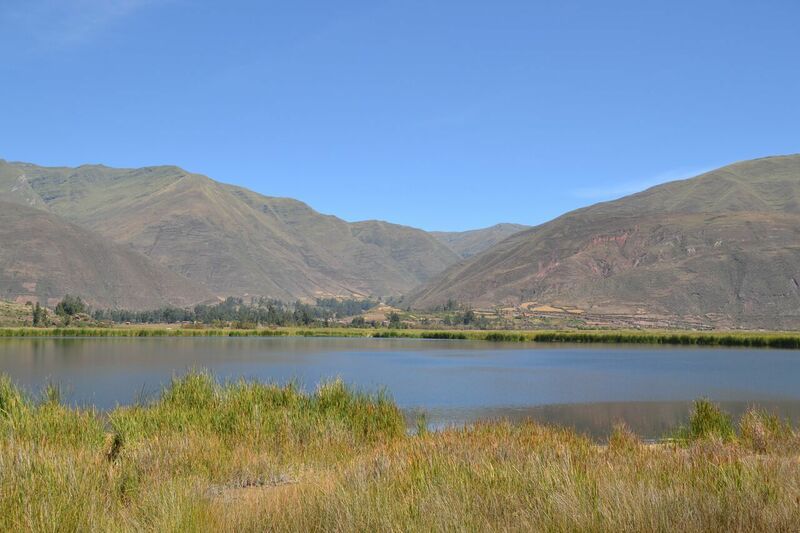 Another important decision was to establish a Network of High Andean Wetlands as Habitat for the Flamingos, in order to ensure adequate site protection and connectivity among the different areas used. 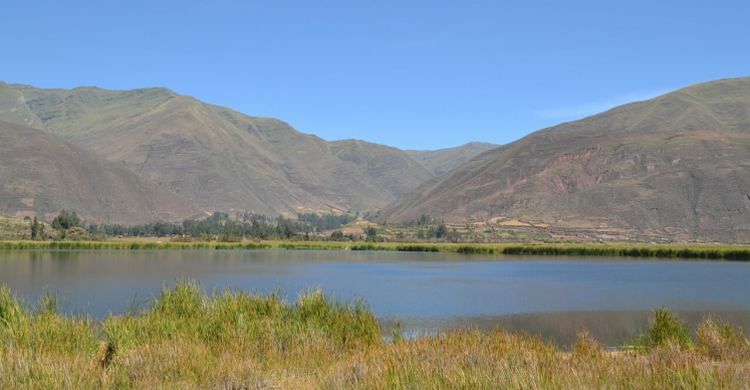 This network will offer ample opportunities for synergies with the Ramsar Convention, and in particular with the Regional Strategy for the Conservation and Sustainable Use of High Andean Wetlands. A GEF project for the implementation of this Strategy is currently being prepared by Ramsar with FAO as lead implementing partner. 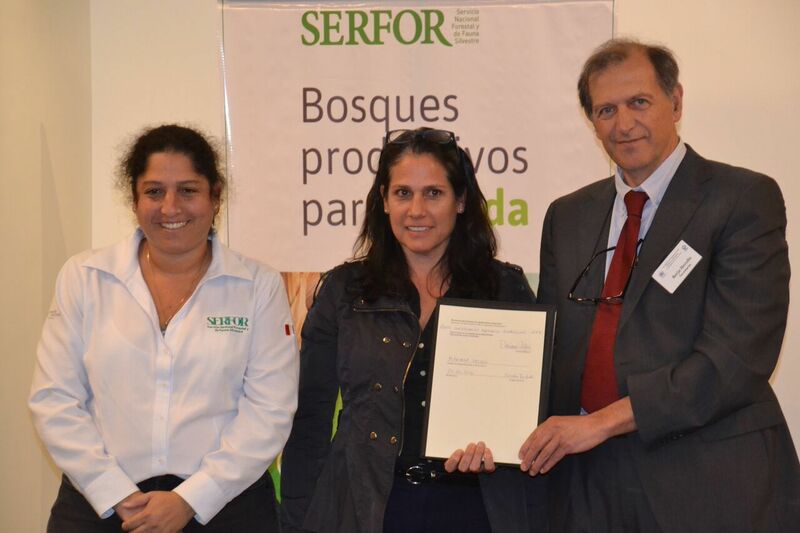 A signing ceremony was organized to allow Ms Mariana Valqui to sign the MOU on behalf of the Grupo Conservación Flamencos Altoandinos (GCFA), as a cooperating partner. This group is the main driving force for many of the conservation and research activities that take place on the ground, including the simultaneous counts and the ringing campaigns. Ms Valqui is a founding member of the group. A rotatory system for the coordination of the MOU was adopted and accordingly Peru will assume the coordination role until the next MOS which is due to take place in 2018 in Bolivia. Then Bolivia will take over the coordination until the next MOS due in 2020, and so on. The principle is that the country hosting the MOS assumes the coordination during the intersessional period until the next MOS. Executive Secretary of CMS, Bradnee Chambers, said, “Peru must be congratulated for hosting this important meeting which shows a great commitment for the conservation of High Andean Flamingos and strong leadership to coordinate the four Range States. After the COP in Quito and the ratification of CMS by Brazil, the implementation of this MOU shows a strong presence of CMS in Latin America that we hope will continue to grow in the coming years”. 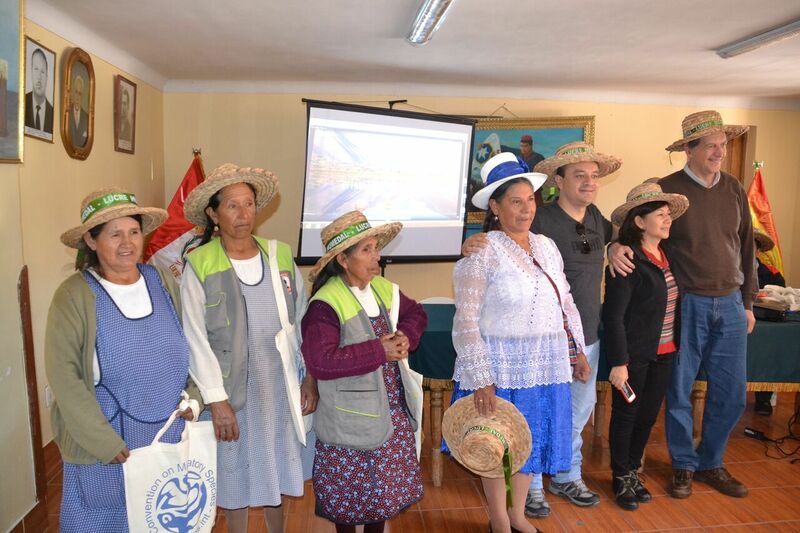 On the third day, 28 April, a field visit to the Ramsar Site of Lucre-Huacarpay took place where participants were hosted by the Lord Major and presented with typical hats hand-made by the local women from totora, a water plant that grows in the lake and is the same species used by Thor Heyerdahl to build his famous raft Kon-Tiki in Lake Titicaca.